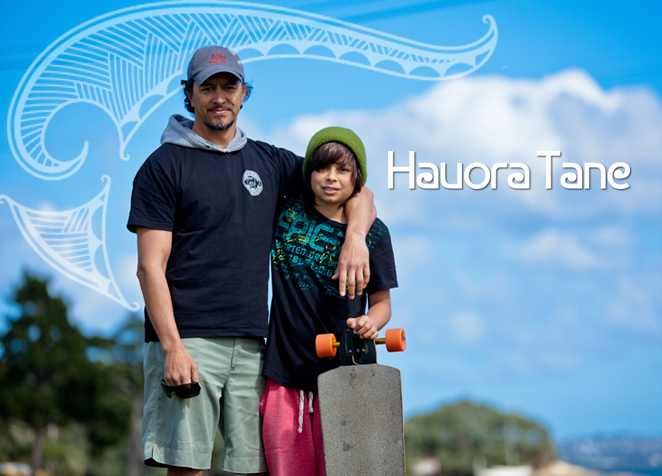 Native Council designed and created the logo, Maori pattern and website for Hauora Tane. 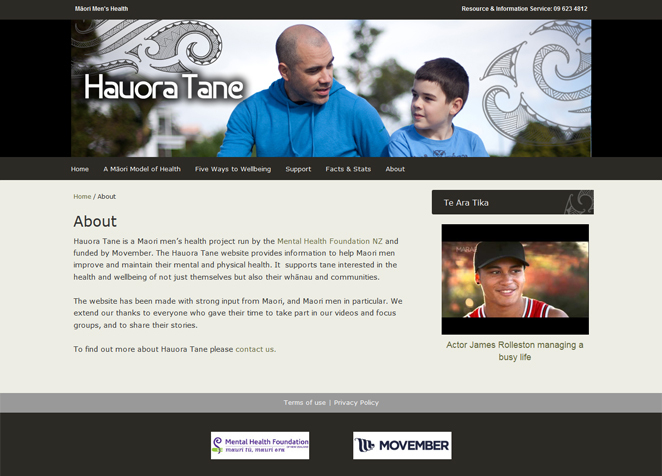 Hauora Tane is a Maori men’s health project run by the Mental Health Foundation NZ and funded by Movember. 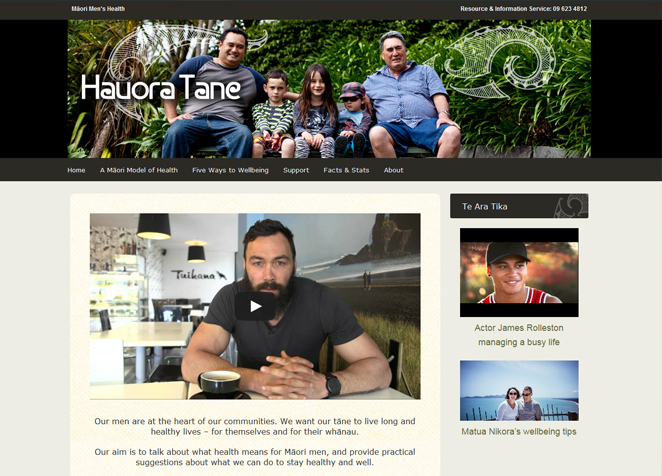 The Hauora Tane website provides information to help Maori men improve and maintain their mental and physical health. 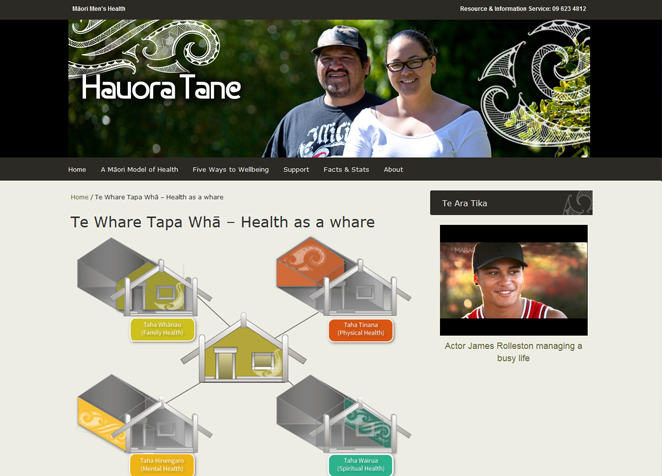 It supports tane interested in the health and wellbeing of not just themselves but also their whānau and communities.